Hendre Mynach is a family and couples friendly campsite for touring caravans, motorhomes, trailer tents and tents. 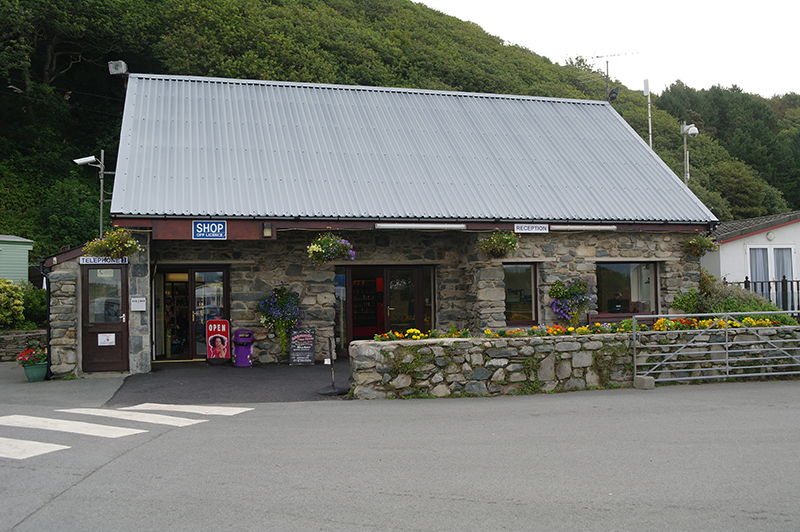 Just 100 metres from Barmouth Beach in North West Wales, on the 'Wales Coast Path' and cycle route 8. 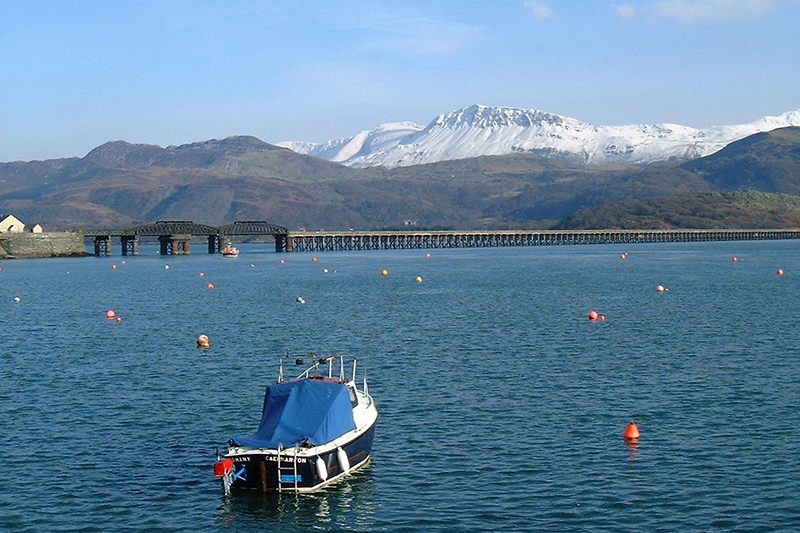 The stunning hills around Barmouth offer breath taking views; a photographer's paradise. There are plenty of walks to enjoy, from the gentle, level strolls along the promenade and all the way to Dolgellau along the old railway line on Mawddach estuary trail, to more challenging climbs including the famous mountains of Snowdon & Cadair Idris, and there are many lesser trodden trails amongst wooded glades and sandy beaches. There are many events that go on in the local town to keep you entertained. From the Paddle Sports weekend, the renowned Three Peaks Yacht Race, the Kite festival to the Motocross to name a few, there is something for everyone. For the very brave why not attempt the New Year's day sea dip!